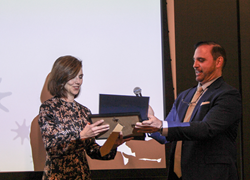 Last week (March 25, 2019), luminaries, C-level executives, and top experts were honored at the Inaugural Award Ceremony of the Analytics Hall of Fame hosted at Pace University. These were some of the biggest names in the Analytics and Digital worlds. 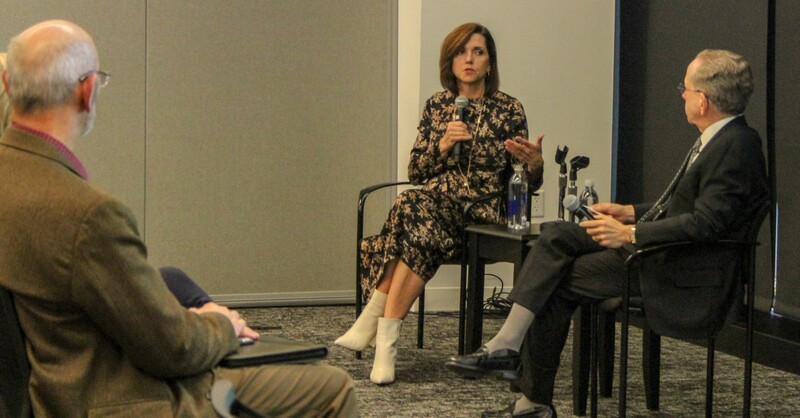 Beth Comstock, bestselling author of “Imagine It Forward” kicked off the event, sharing her insights on Change and Innovation leadership, a pillar of the Analytics Hall of Fame. 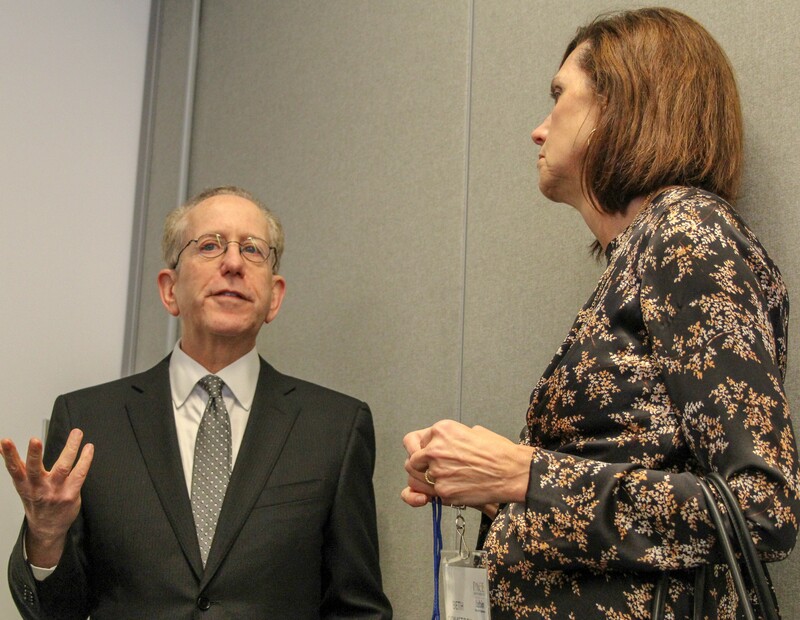 Beth was interviewed by Neil Braun, Pace’s Lubin School of Business Dean and former Chairman and CEO of Viacom Entertainment. Thank you very much; I appreciate the honor and recognition! I think it’s really important to create recognition and I’m cheering you [Analytics Hall of Fame] on! “I was thrilled with the support we received from those we consider to be superstars in the analytics and digital arena. With the support of these inductees I am hopeful the Analytics Hall of Fame can build a strong membership base and powerful community,” said Dr. Branda. Practitioner recognition of outstanding performance by those in analytics – both professionals and academics - across specific categories, geographies, and business type. A distinguished panel of recognized analytic experts will judge candidate submissions, with awards announced quarterly as well as an annual live ceremony to recognize the best of the best. Peer recognition awards provide valuable validation by analytic colleagues. It serves to help members advance their careers through the credentialing that an Analytics Hall of Fame award confers. Company recognition for those organizations seen as best places to work for analytics and digital professionals. Analytics Hall of Fame Company sponsorships signal to the community the high value and commitment made by senior executives to the use of data science, digital analytics, machine learning, and AI in the management of their companies. The networking portal is designed as a hub and information exchange forum for analytics professionals to discuss topics of interest, share best-demonstrated practices, solicit help, and foster professional relationships. The Analytics Health Check provides AI validation and analytics monitoring designed to help C-suite and board members achieve payback from analytics while ensuring privacy and ethical standards. Our recruiting portal is a source of outstanding talent. Our founder and judges alone have a combined network of 20k+professionals.